Mead: isn’t it some sort of medieval Lucozade, quaffed chiefly by knights, post dragon-slaying workout? Anyway, that’s what we thought until Gosnells came along. Now, you can find the fermented-honey-elixir poured cold from the tap, at this Peckham industrial estate, which neighbours a place that sells neon rainbow doe spines (well, you can never have enough). Gosnells’ is lighter than traditional meads — and their varieties include dry hopped and barrel aged. Ask nicely, and they’ll tell you how to make a Peckham Lemonade cocktail. It began with a wedding. Actually, it began with a hazy night out in a Farringdon tiki bar. It was here that Tom and Lucy hooked up, which led them to get married. 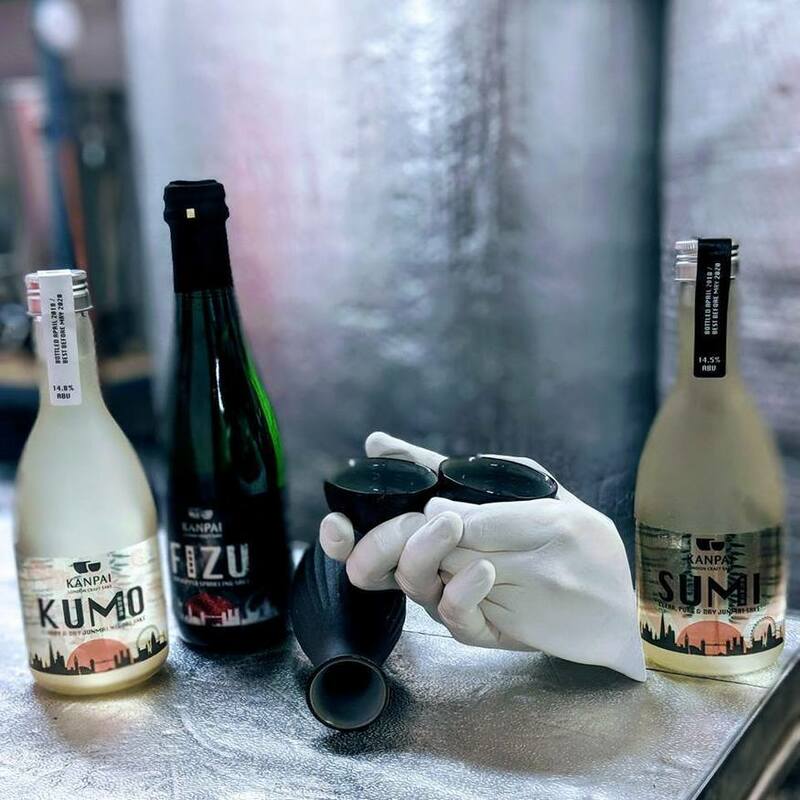 At their wedding, they served up their home brew sake. “It was surprisingly not terrible,” remembers Tom — a ringing endorsement that inspired the pair to establish London’s first sake brewery, Kanpai (it means ‘dry your cup’). The somewhat laborious task of turning rice, water, yeast and koji (a ‘magic mould’) into liquid deliciousness takes place on a Peckham industrial estate. All that’s required of you is to rock up at the weekend, pull up a stool and relish it. Kanpai! 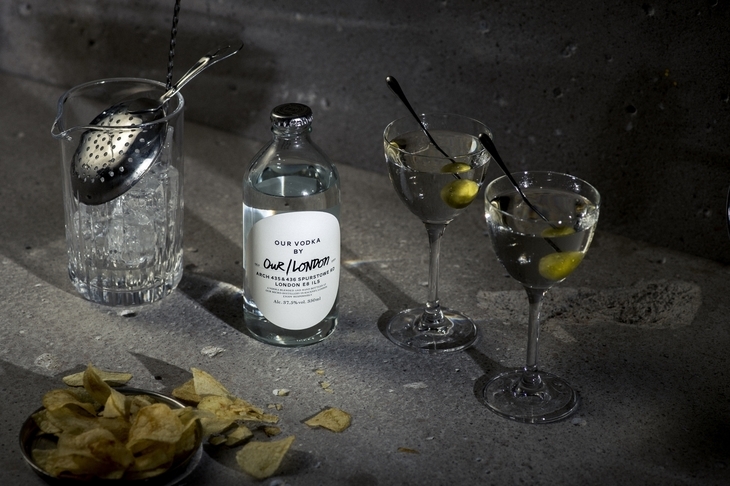 The London ether is again redolent with the whiff of juniper: gin is king once more. As for vodka — you’ll have to head waaay east to find that. Not quite as far as Moscow — we’re talking Hackney Downs. Nestled under the station here is Our/London’s micro-distillery, where they craft vodka with British wheat, using a unique yeast originally found in wine production. Take a tour, then sink an icy vodka martini, while cheersing Anglo-Russian relations. Medieval Londoners planted vineyards in London, the richer folk quaffing the stuff from gold-lined coconut shells. Sometimes diluted with vinegar, it was probably more mouth-puckering than that abomination you once bought from Tesco for £2.70. Since then, our vino-making credentials have slipped even further into the abyss, i.e. we stopped making it altogether. That is, until the past few years when a few London wineries stepped forwards. The lavish Forty Hall dialled back the years by opening London’s first vineyard since medieval times. 10 acres large, the entire operation is a community affair — run and managed by locals. If you want to get hands on with the grapes, there’s the chance for that too, as the vineyard is always on the lookout for volunteers. Apart from that, there are two wineries in London. First up is London Cru, which hand-selects grapes from European vineyards, magicking them into small batches of wine, down an alleyway in SW6. To add to the Londony vibe, they’re named things like Barbican Barbera and Baker St Bacchus. Then there’s Renegade London Wine in Bethnal Green — named such because ‘they don’t play by the rules’. By which we mean they don’t play by Europe’s appellation rules. 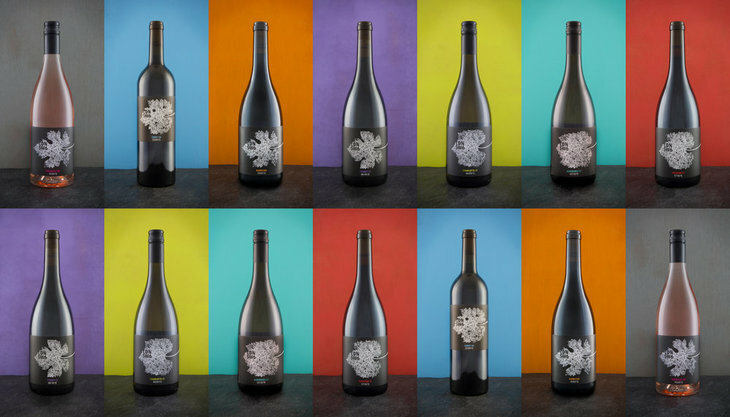 The results of this flouter mentality are delicious vegan and vegetarian wines. London’s recent relationship with cider has been sour: pubs dedicated to the apple nectar, like the Cider Tap and Chimes of Pimlico, closed down. Could it be that the drink is just too wholesomely rural for us urbane lot? 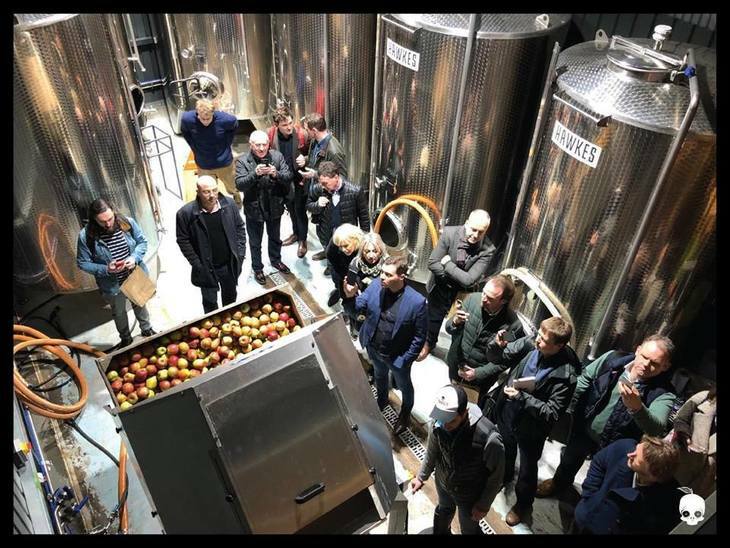 Enter Hawkes — self-professed ‘Saviours of Cider’ — and creators of Urban Orchard, an ineffably quaffable brew, crafted in their cidery beneath the railways arches on Druid Street. Come for a tour, stay to pour the contents of an apple tree down your neck. If you happen to be cider-wary, order a Hawkes Lovechild — it’s a beer-cider hybrid. I know, I know. We always thought that Coco-Cola was made by Santa, then personally delivered in a fairy light-strewn articulated truck, too. But it turns out that the highly-moreish syrup juice is made in plenty of places, two of them in London. 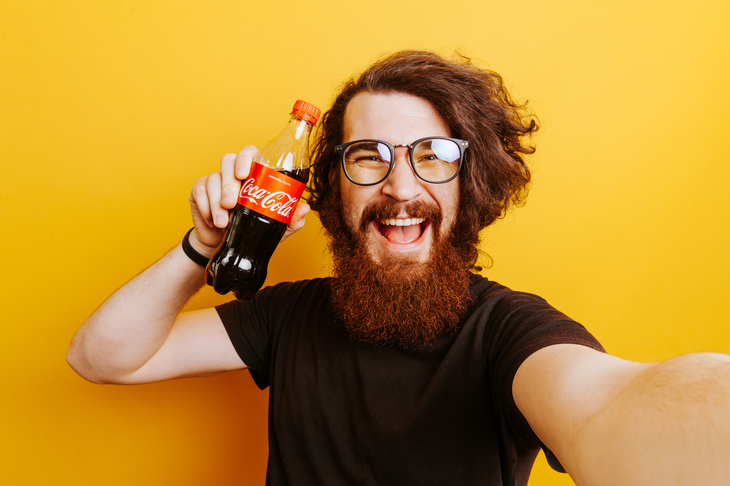 Edmonton’s Coca-Cola factory has been in business since 1974, churning out 50 million cases of soft drink each year (other fizzy elixirs they make include Diet Coke, Dr Pepper, Sprite, Lilt and Fanta). Sidcup’s setup is ever older — it started cranking out coke in 1961. Also making Cherry Coke, Schweppes and the controversial Vanilla Coke, the Sidcup plant fills up over 80 cans/bottle every second. Neither factory is open to the public — your teeth will be relieved to hear that.